Ireland’s Ciara Doran won silver in the 1000m at the Ice Swimming World Championship which was held in Murmansk, Russia last weekend. Irish swimmers also won one silver and two bronze medals in their age categories at the World Championship. 18-year-old Doran, who is from Galway, finished just under four seconds behind winner Alisa Fatum from Germany. Hanna Bakuniak from Poland won the bronze medal. In all, 93 swimmers from 22 countries took part in the third ever International Ice Swimming Association World Championship which was held in a temporary 25m swimming pool carved out of Murmansk’s frozen Lake Semenovskoe. The event, which took place between March 14th - 17th, also saw Murmansk host the first ever Arctic Cup in which Ireland claimed eight medals. 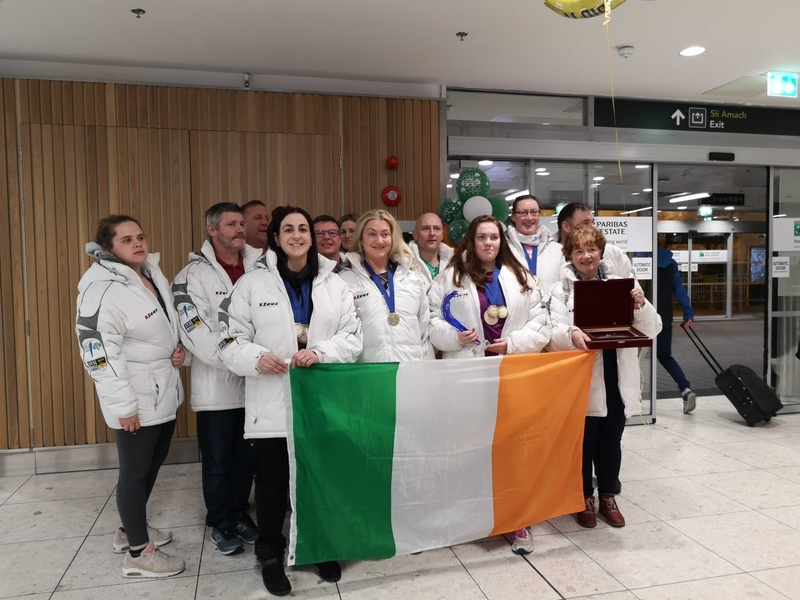 A team of 12 Irish swimmers travelled to Russia, eight taking part in the World Championships and ten in the Arctic Cup. Between the two competitions, a total of 400 swimmers from 33 countries competed in freezing water temperatures of 0℃ in Murmansk, the largest city north of the Arctic Circle. The Arctic Cup featured six individual events of shorter distances for both men and women. Ciara Doran also won overall gold in the Arctic Cup 200m Freestyle. “It was always my dream to represent Ireland on the world stage,” said Doran.